Owning an ETF Isn’t the Same as Owning Gold. Technology enables instant gratification among investors all around the world. In minutes you can own ETFs holding assets ranging from livestock to carbon emissions credits. 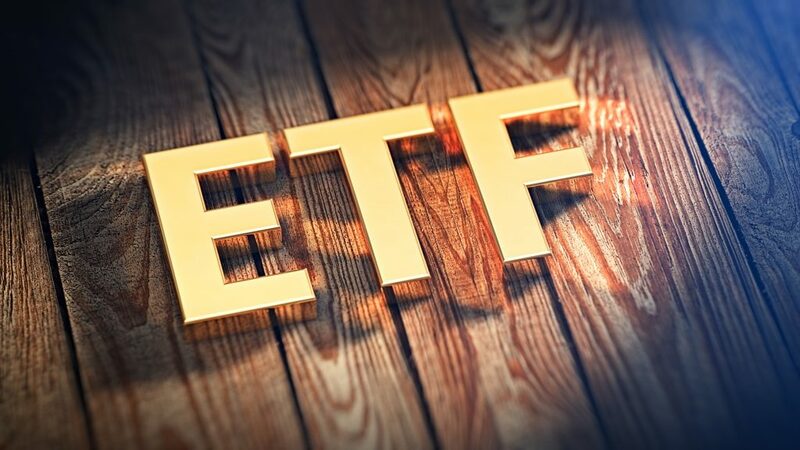 This easy accessibility in the market enables fast transactions, and as a result investors seeking to bolster their portfolio with gold often resort to the ease of a precious-metal ETF. However, the problem is these investors don’t own gold; they own paper. First, consider the cost of owning ETF shares. A review of 22 popular precious-metal ETFs reveals that the average expense ratio is 0.58. This cost is in perpetuity, and every year you will pay managers to oversee the fund. While this fee doesn’t sound like much, the compounding effect equals a total cost of $1,666 over a 20-year period, assuming 6% annual growth. The discrepancy between the initial costs of purchasing gold versus an ETF grows as the burden of the expense ratio increases over time. This cost means the ETF will always under-perform the market price of precious metals. Furthermore, this expense also represents an opportunity cost. If this $1,666 total were put to use as an investment (again, at a 6% annual return over 20 years) it would grow to $5,343. The ones making the real money here are the fund managers. Investors face inflation, market downturns, and political upheaval; we don't need the headwind of onerous expense ratios added to the list. Second, holding shares in a precious-metal ETF gives you no claim to the physical asset. Many of these funds hold gold, silver, and platinum in large, industrial bars that exceed the value of the average holder’s shares, making liquidation impossible. Even those with more substantial holdings might be surprised by the fine print. Many of these ETFs include language in their prospectus stating that the fund has the option to settle in cash rather than physical gold. In other words, the prospectus governs the terms and conditions. This document was written to benefit the fund managers and the underlying institution, not the investor. Though many cite the simplicity of an ETF solution, there is nothing simple about teasing apart the esoteric language of such a report. Finally, the spectrum of risk widens with the ETF option due to “counterparty risk.” This risk comes from the decision to engage financially with another party. When the other party defaults or fails in any way to meet their obligations, you have succumbed to counterparty risk. Such risks are not hypothetical. The most recent example of counterparty risk occurred during the financial crisis sparked by defaulted collateralized debt obligations. With the purchase of a physical asset, the relationship is between you and the precious metal. Conversely, the decisions of the fund managers, rather than pure market movements, influence the ultimate value of the ETF. For many investors owning gold is about gaining control of their assets. This goal becomes difficult when it is dependent on unseen managers who are often not liable for damaged or stolen property. If you want to own gold, then you must own gold. ETFs merely serve as an indirect and costly alternative to having the asset in hand.